Copeland Compressor EAV1-0200-TAD-221 Air-Cooled 2 HP 460V 3Phase . 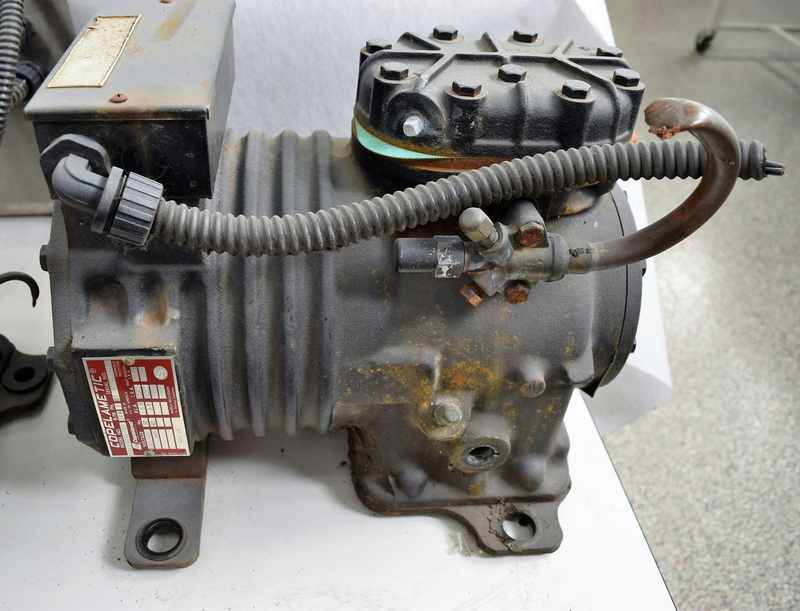 New Life Scientific, Inc.
New Life Scientific technicians removed this used compressor from a working environment. Despite the cosmetic flaws, the technicians believe this is a functional instrument and it will include a working-product warranty.